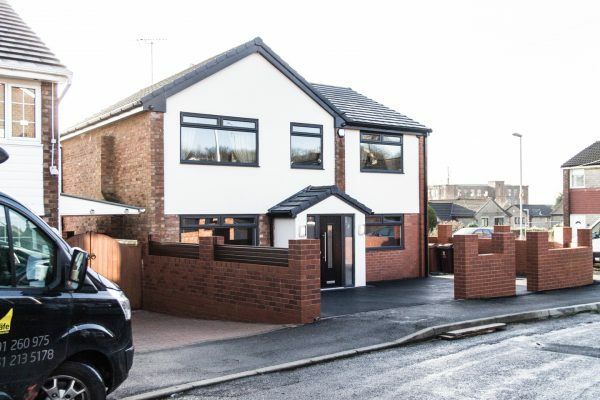 KG Construction has been helping the community of Greater Manchester improve and extend their homes with our bespoke house extensions in Greater Manchester. 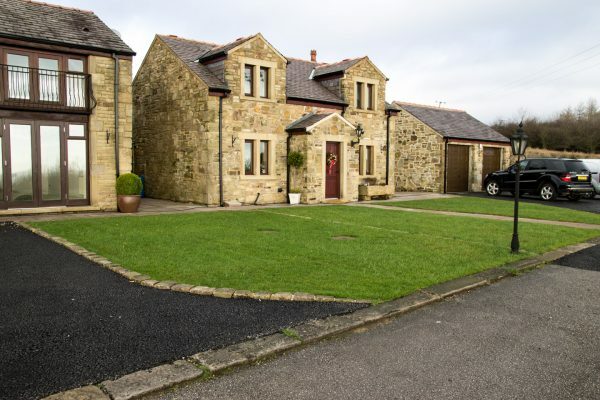 Whatever type of extension to your home you require, our team can make it a reality with cost effective solutions available for everyone’s taste and budget. 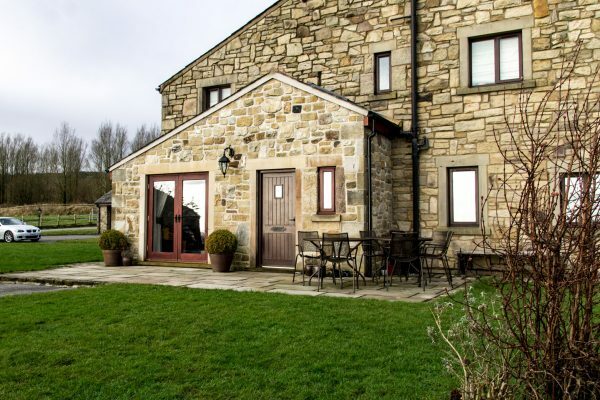 The extensions that we design and build for clients instantly add value to homes and improve the living quality for occupants. 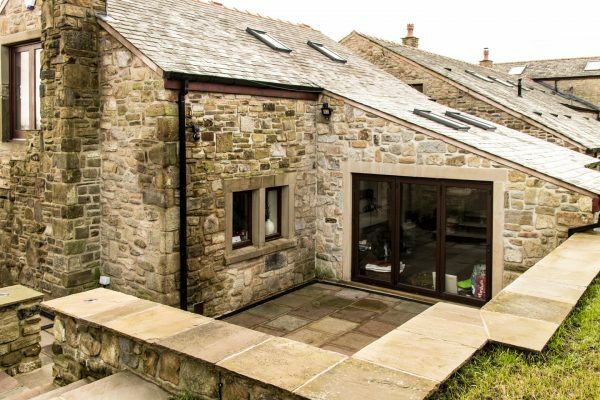 Speak to us today about how we can help you achieve your dream home with our bespoke extensions. 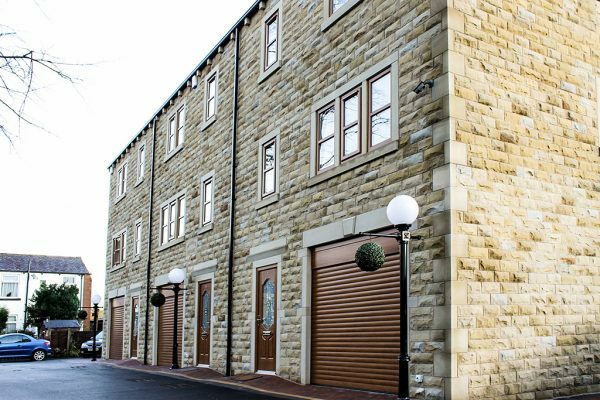 Why choose KG Construction for House Extensions in Greater Manchester? 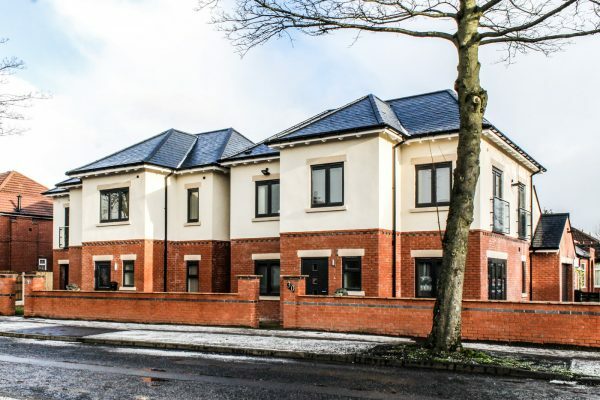 KG Construction has established a strong relationship with the people of Greater Manchester when it comes to construction and building services. 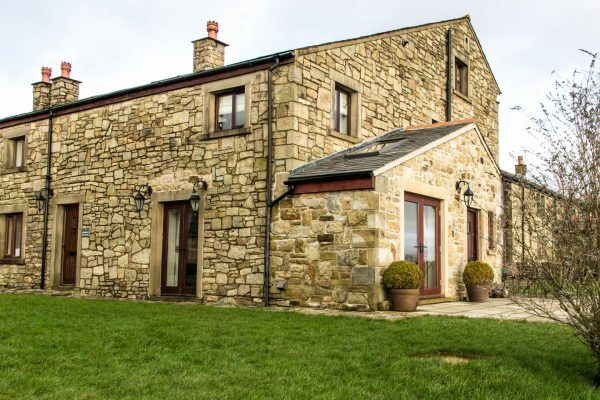 Our house extensions in Greater Manchester speak for themselves, every extension that we complete looks and functions great adding instant value to clients’ homes. If you need to add an extra room to your home in order to accommodate visiting friends and family or maybe a new addition to your own- we build extra bedrooms and other types of room. 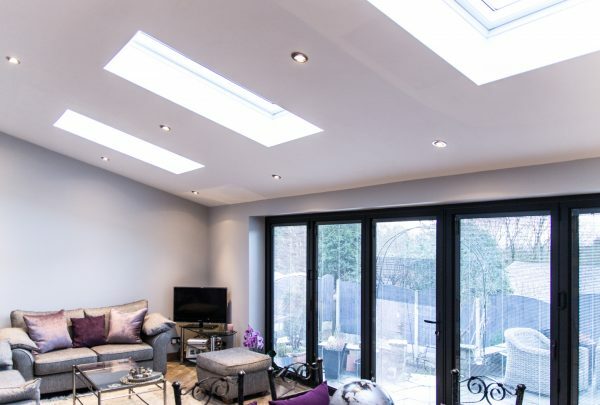 One of the most popular types of extension that we complete are loft conversions in Greater Manchester. Our team can effectively turn your loft into a habitable, cosy space perfect for a bedroom, study or any other purpose. 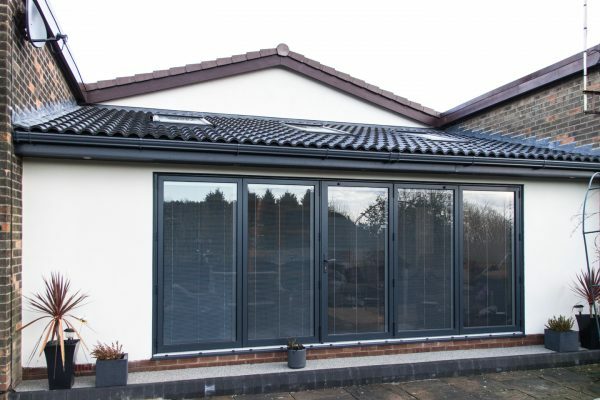 Conservatories are a great way to improve your living space. Introduce an area in your home where you can sit and admire the garden, enjoy the sun and relax.  Well built conservatories such as the ones KG Construction creates, instantly add value to your home as well as creating you a unique space to enjoy. 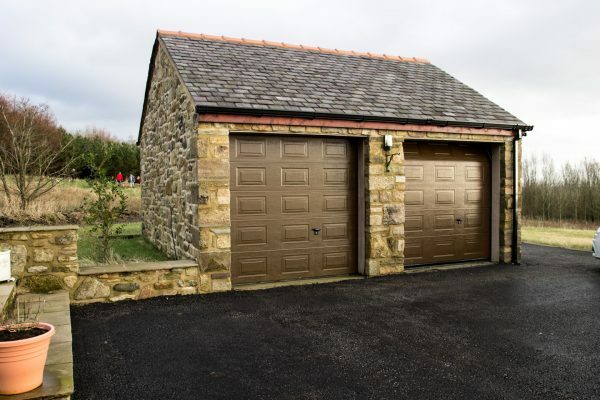 Garage Conversions allow you to make the most of your garage by turning it into any number of things. 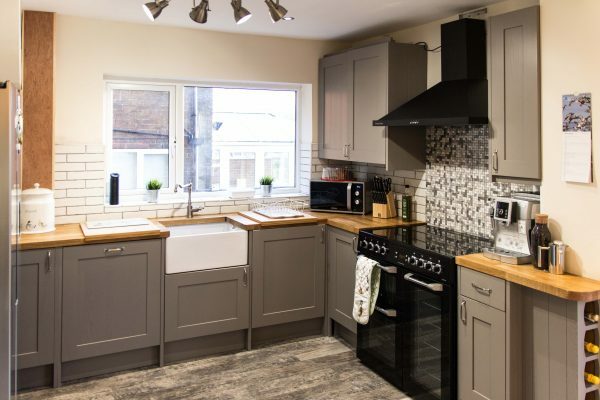 Whether you want a new bedroom, a home gym or a chill out space- KG Construction has been providing garage conversions in Greater Manchester for a number of years and can help you achieve your dream extension.